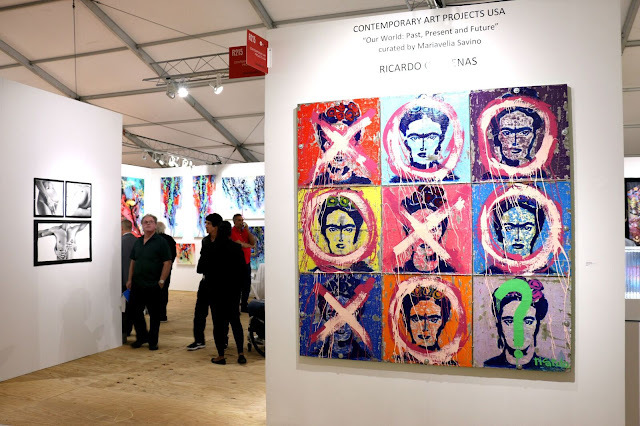 Pérez Art Museum Miami celebrates 35th Birthday! Sazoneros! 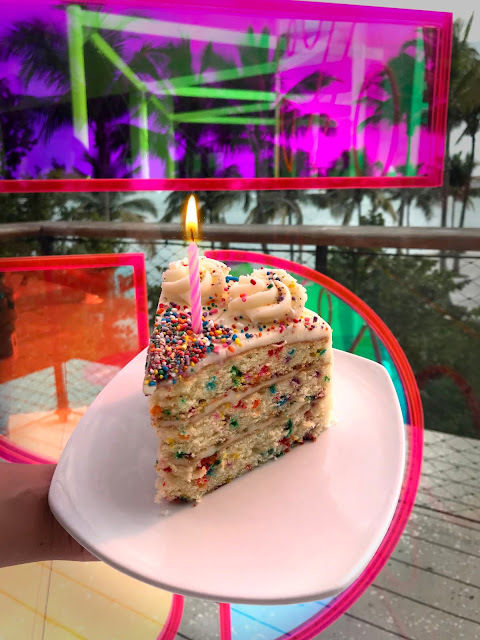 Miami’s flagship art museum, Pérez Art Museum Miami (PAMM), is turning 35 so the museum will be celebrating on Thursday, February 7th (5:00 to 9:00 p.m.), with a Free Community Night called Our Birthday, Your Party! 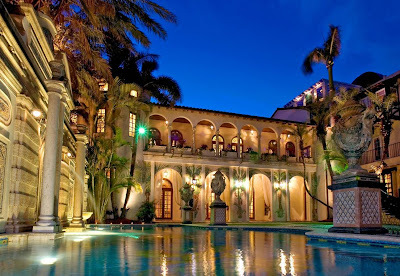 Guests will enjoy a live performance by Millionyoung, a DJ set by Ray Milian and figure drawing sessions. This event celebrates PAMM’s unique history as a collecting institution with an ongoing commitment to diversity, presenting art from Latin America, the U.S. Latinx experience and the Caribbean, while looking toward the African diaspora. Don't miss your chance to take photos inside of PAMM’s recently unveiled PAMM Portal experience, which allows you to physically step into a colorful, oversized structure that was inspired by PAMM’s 35th anniversary logo design and created by Atmospheric Architect Stefan Von Fouts. The beautifully artistic acrylic plexiglass structure, which is perfectly positioned to overlook Miami’s Biscayne Bay, is made with dichroic film and changes colors when viewed from different angles and makes for an unforgettable photo opp. On the event day, the PAMM Portal experience will be outfitted to feature an immersive photo booth. From Center for the Fine Arts (CFA) to Miami Art Museum (MAM) to PAMM, for over three decades the institution has made a lasting impact on the city’s cultural history, helping make Miami the international art capital it is now while serving as inspiration for untold numbers of people across the entire spectrum of the South Florida community. In case you'd like to visit the museum, admission is free every first Thursday of the month from 10 am to 9 pm. Galleries close at 9pm. This birthday event is free so bring your friends and celebrate at PAMM (located at 1103 Biscayne Blvd., Miami, FL 33132). Free Metromover recommended (Omni loop: Museum Park). See you there! !